Proud to be serving individuals and families for over 30 years. CCP, Inc. is a Fee-Only financial planning firm dedicated to helping individuals and families achieve their financial goals since 1985. CCP, Inc. respects, values, and listens to our clients’ needs and goals. 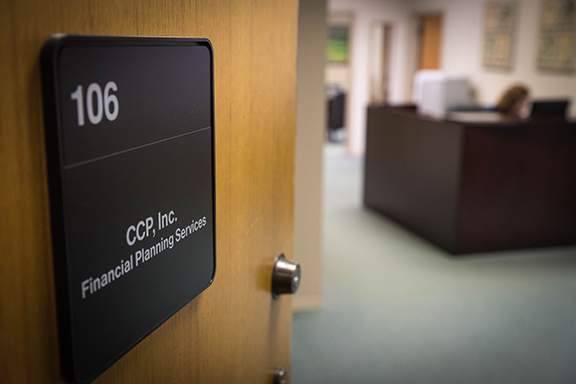 With a focus on diversification, discipline and resource maximization, CCP partners with our clients to help them achieve their financial and life goals. CCP, Inc. prides itself on personal service and close client care, as well as a commitment to education and open communication with clients. CCP, Inc. provides financial planning and portfolio management services. We address the areas of investments, insurance, retirement planning, tax planning, estate planning, and college education funding tailored to the individual client’s needs and lifestyle. We seek to help clients meet their financial planning goals in the most timely, effective, and efficient manner. The right fit is important. There is no charge for an initial meeting. 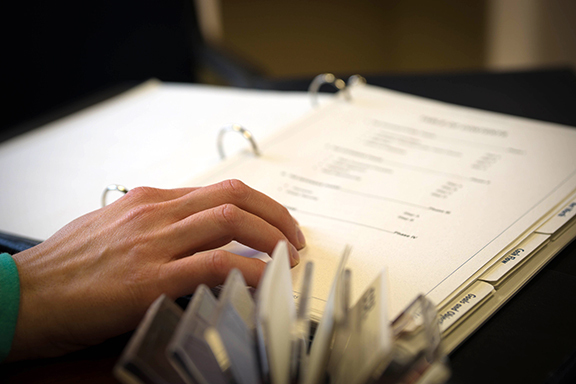 Let’s discuss how our services can put your financial needs and goals into action. Nothing on this website shall be construed as a solicitation of business in any state in which CCP, Inc. is not registered. No business will be conducted with any individual in a state unless CCP, Inc. is registered or exempted from registering. While reasonable care and caution has been used in preparing information contained on this website, it is not applicable to all circumstances. We assume no responsibility on how this information is used or consequences thereof. You should always consult a qualified professional before taking action.